A recently-installed electrical transformer at the Alyeska seafood plant triggered power outages, says Unalaska's utilities director. As was the case in an earlier power outage last Tuesday, Winters says a transformer recently installed at the Alyeska seafood plant is not functioning properly. He said the outage was caused "when the transformer at Alyeska was being tested and the secondary side was energized, although the leads into the plant had been stood off," Winters said. Personnel from the company that makes the Alyeska transformer are on their way to Unalaska to address the issues. Those workers are expected Tuesday. 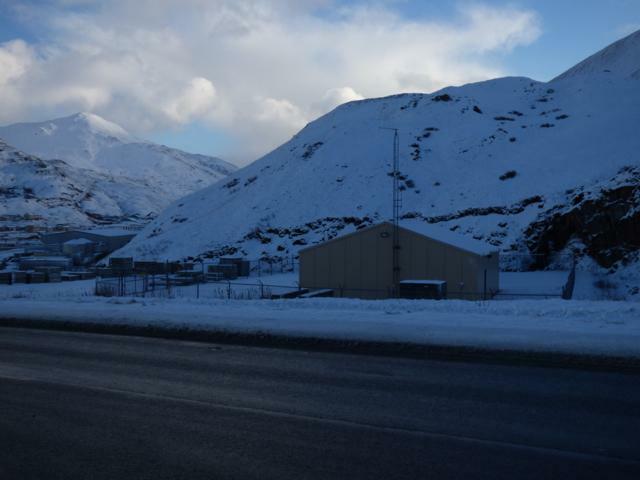 The outage Friday afternoon interrupted broadcast of one of Unalaska's few radio stations. KSKA, Anchorage's public radio station, is broadcast in Unalaska at 91.1 FM. KUCB serves as a repeater station for KSKA's signal. The station has been off the air since Friday afternoon due to damaged equipment. KUCB staff is working with engineers in Anchorage to repair the equipment and reconnect KSKA's signal. A power outage Tuesday night affected hundreds of residents on Unalaska Island. The electric grid shut down just after 5 p.m. and the outage lasted for approximately two and a half hours. 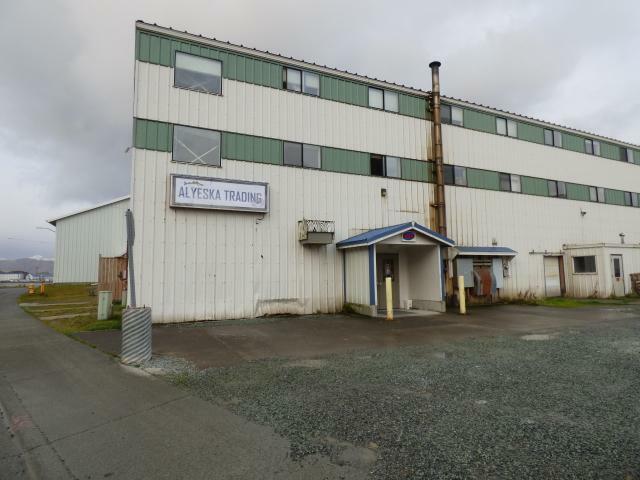 Unalaska Public Utilities Director Dan Winters said the cause was likely sourced from some newly installed equipment at the Alyeska seafood plant.